The Boston bombing suspects have been identified as brothers Dzhokhar and Tamerlan Tsarnaev, who are originally from a Russian region near Chechnya and lived in the US for at least one year, sources told the Associated Press. The surviving Boston bomber, named Suspect 2 by police, who was seen on CCTV wearing a white baseball cap, has been identified as Dzhokhar A. Tsarnaev, aged 19. Dzhokhar A. Tsarnaev is said to be from Russia’s south, not far from the Chechen Republic. The man reportedly lived in Turkey before arriving legally in the US about a year ago. The name is listed among the recipients of Cambridge scholarships in 2011.
identified as Suspect 1 and died overnight following a firefight with police. 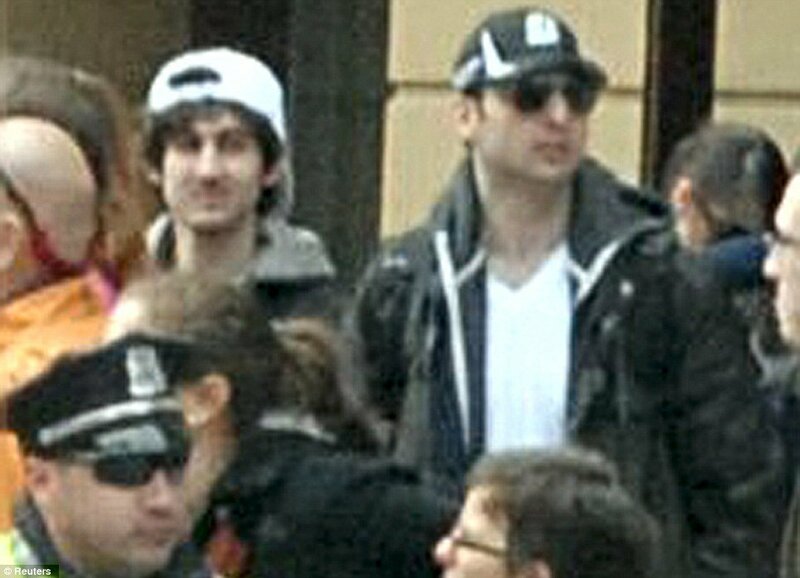 His brother, Tamerlan Tsarnaev, 26, has been identified as Suspect 1 and died overnight following a firefight with police. NBC News’ Pete Williams said earlier Friday morning that the two suspects likely had “foreign military training,” and had been in the country for about a year. Just before 7 a.m. Friday morning, the Associated Press confirmed Pete Williams’ reporting and naming Tsarnaev. 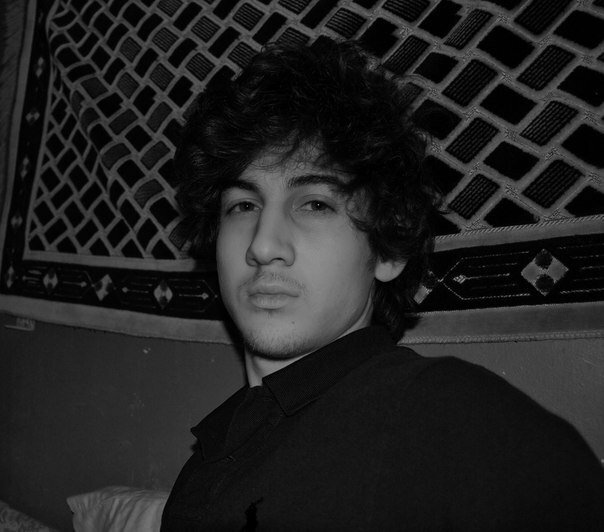 Born July 22, 1993, according to Pete Williams, Dzhokhar A. Tsarnaev attended Cambridge Rindge and Latin School, has a Massachusetts drivers’ license and has been in the country for around a decade. A previous NBC report claims the two immigrated at least two years ago. Both brothers are said to have Massachusetts drivers’licenses.